The Art and Design Coordinator is Mrs Dobbin. We are concerned with the development of the whole child, academically, socially and physically. 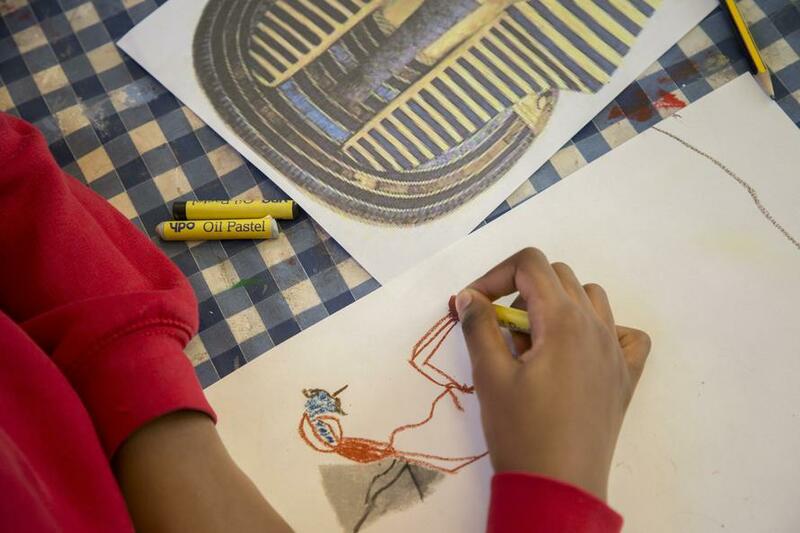 Art is intrinsic to every child’s development. The development of art and craft skills will provide satisfaction and achievement for the child. The child’s world is full of art, and through their experiences they will appreciate their role in this creative world. 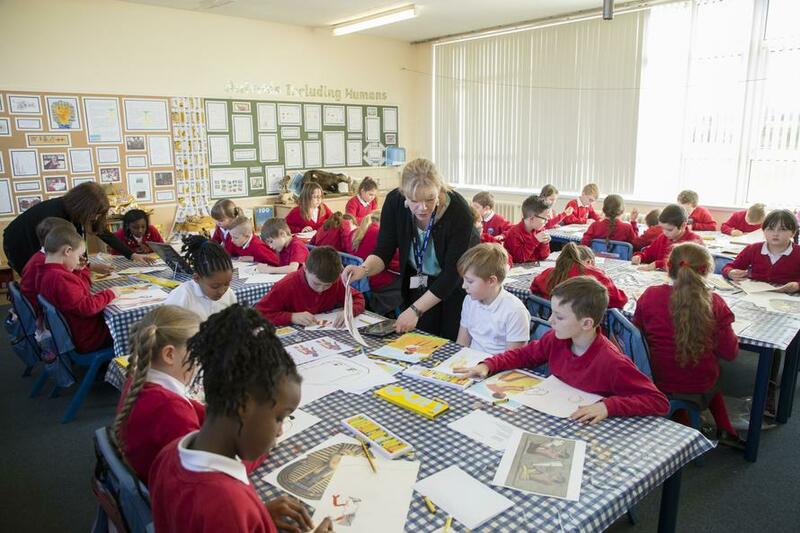 Art and Design plays an important part in the whole curriculum. 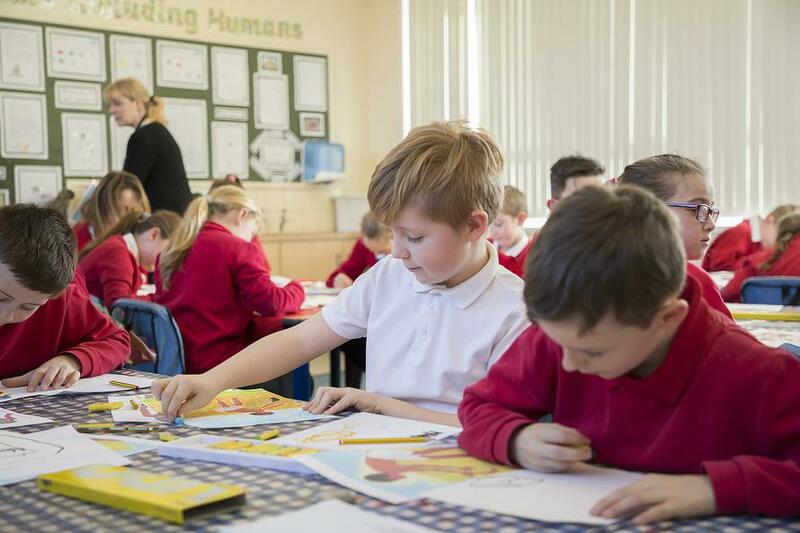 These skills are developed and applied across the Primary curriculum e.g spatial awareness in Numeracy, communication skills in Literacy using appropriate and specialised vocabulary, expressing emotions and developing social skills through PSHCE, observation and interpretation of the child’s environment. 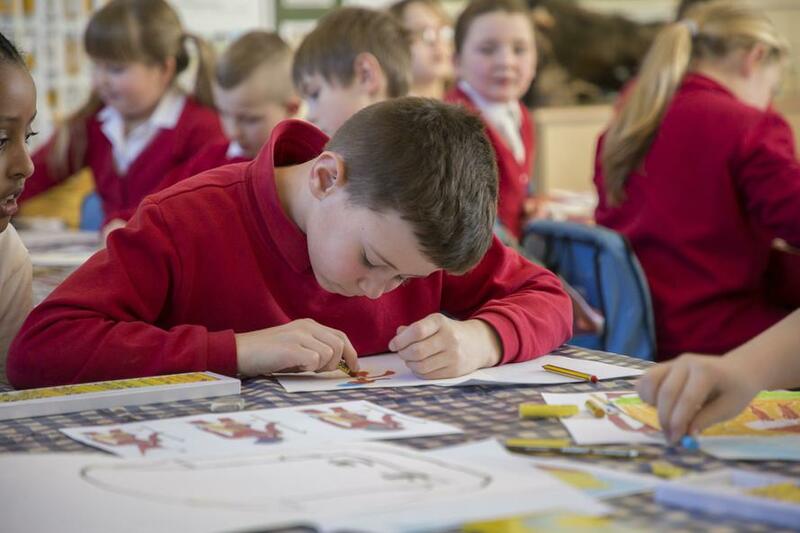 Art and Design is an invaluable way to develop a child’s self-esteem, self-confidence, self-discipline, collaborative skills and their individual creative potential. 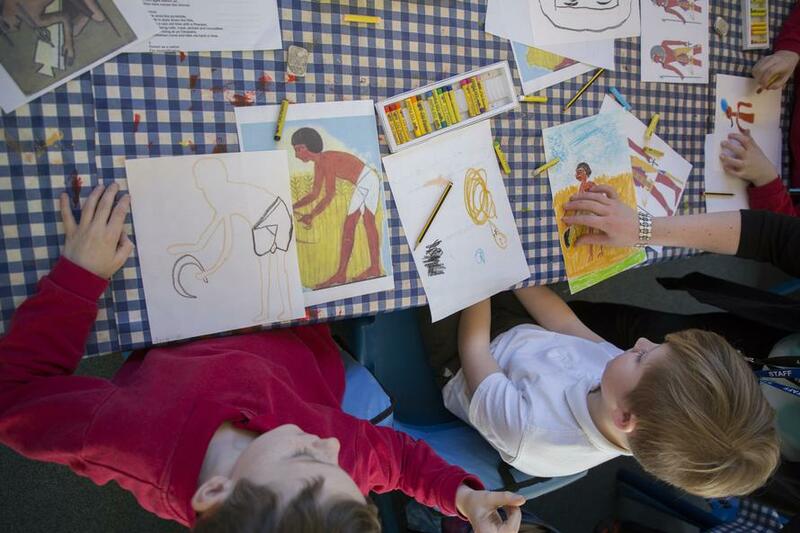 At Redscope we believe children should experience a range of enjoyable and challenging arts activities. 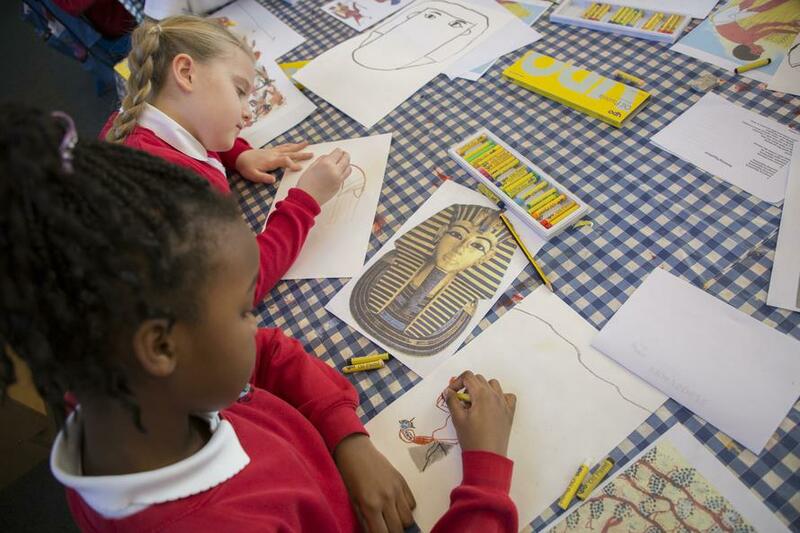 Often we link our artwork to the cross curricular topics that we teach e.g The Egyptians. Children are given opportunities to think and respond creatively in a variety of contexts. 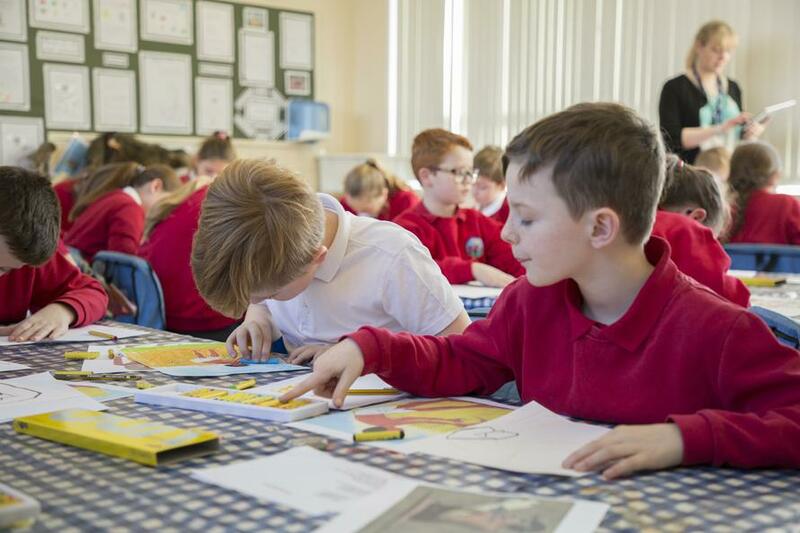 Knowledge, skills and understanding in art are developed through a broad and balanced range of experiences and, where possible, connections are made to artists and designers throughout time. 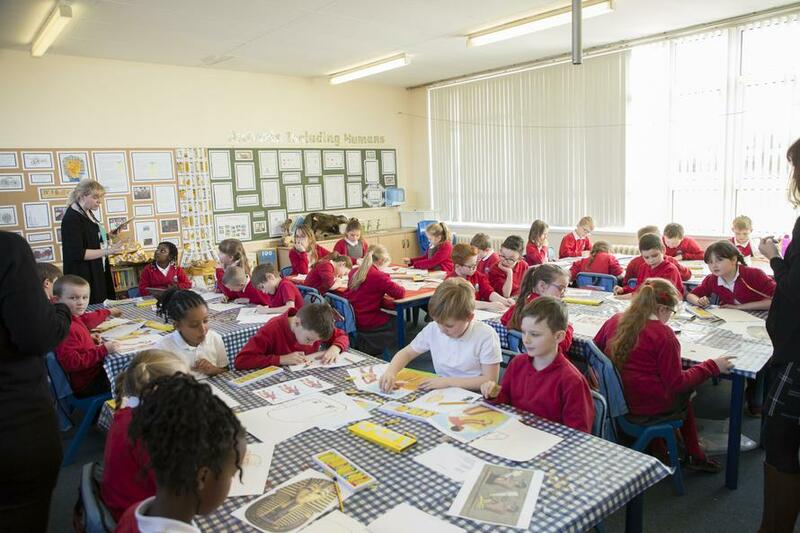 In our art lessons at Redscope we focus on four key areas.